Brunello Cucinelli Buttoned Military Jacket $2,381 Free US Shipping! 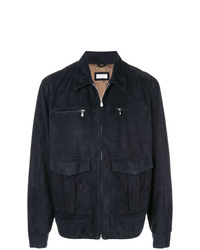 Brunello Cucinelli Leather Bomber Jacket $9,908 Free US Shipping! 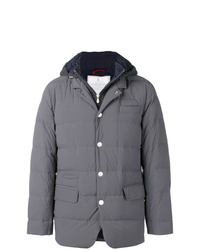 Brunello Cucinelli Hooded Padded Jacket $3,578 Free US Shipping! 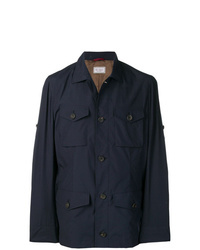 Brunello Cucinelli Buttoned Field Jacket $2,347 Free US Shipping! 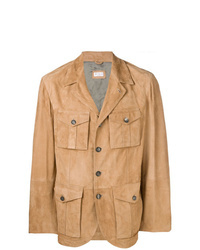 Brunello Cucinelli Buttoned Safari Jacket $2,347 Free US Shipping! 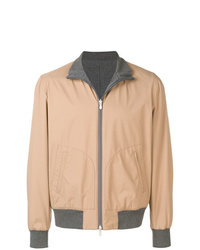 Brunello Cucinelli Lightweight Multi Pocket Jacket $2,347 Free US Shipping! 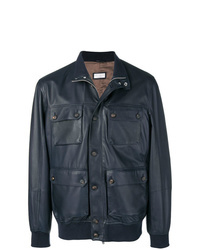 Brunello Cucinelli Multi Pocket Leather Jacket $5,335 Free US Shipping! Brunello Cucinelli Short Hooded Coat $3,344 Free US Shipping! 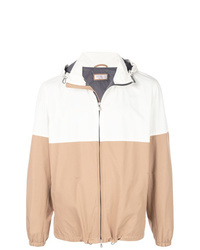 Brunello Cucinelli Contrast Panels Hooded Jacket $3,297 Free US Shipping! 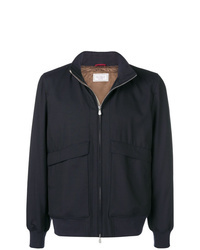 Brunello Cucinelli Zip Front Jacket $2,190 Free US Shipping! 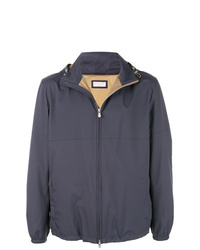 Brunello Cucinelli Zipped Jacket $2,235 Free US Shipping! 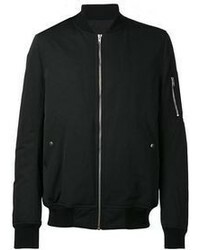 Brunello Cucinelli Bomber Jacket $6,054 Free US Shipping!